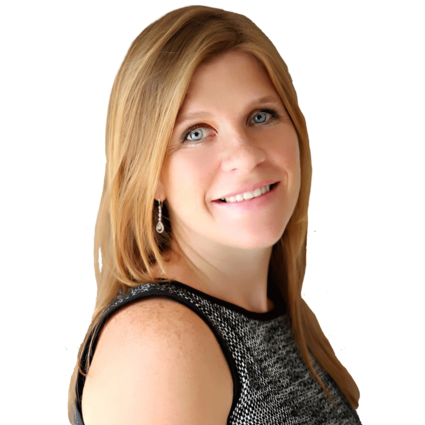 April Nixon is the Owner/Broker of RE/MAX Under the Sun on beautiful Fort Myers Beach. She is a small town girl from London, Ohio and moved to paradise 10 years ago. Real Estate was a career change after practicing Speech Language Pathology for 10 years. April quickly excelled in selling Real Estate and opened up her own business after only being in this new field for 3 years. She is a devoted mom of two daughters and has a very supportive husband. She is passionate about her family, real estate, and growing a successful business. April prides her self in creating lifelong friendships with all of her customers and going above and beyond. When she is not working, she is spending time with her family either boating, or on the beach. The Nixon family loves sunshine and enjoy living and selling SW Florida!